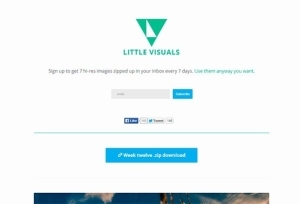 7 hi-res images zipped up in your inbox every 7 days. 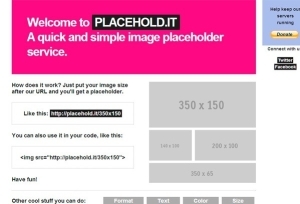 A quick and simple image placeholder online service. 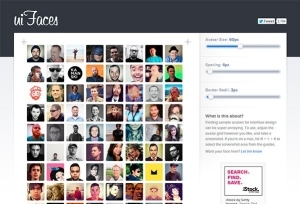 Great selection of free avatars for interface design and mockups. Good and original images for free or commercial use. 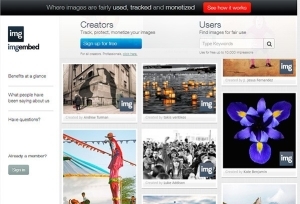 Totally free hi-resolution photos. Truly impressive quality. 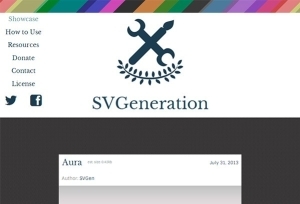 Generate custom SVG backgrounds from templates. 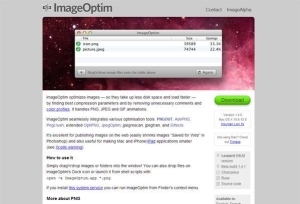 PNG Image optimization tool for Windows systems. 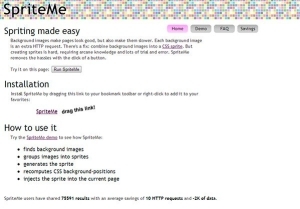 Combine background images into a CSS sprite with this online generator. 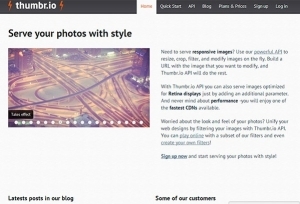 powerful API to resize, crop, filter, and modify images on the fly. 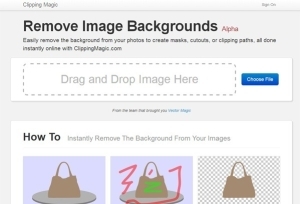 Easily remove backgrounds from images. 100% online and nice results. Gorgeous app for image optimization. Must have for Mac users. 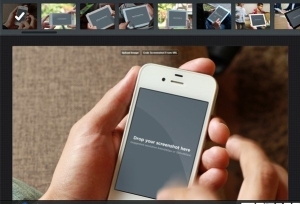 Create custom screenshots in “realistic” mobile environments. 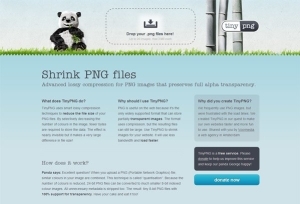 Online optimization tool for PNG images that preserves full alpha transparency. 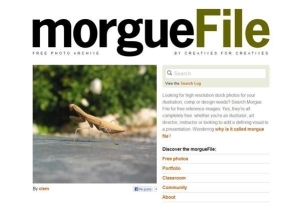 Free stock photos. Lot of images and overall good quality. No register needed. 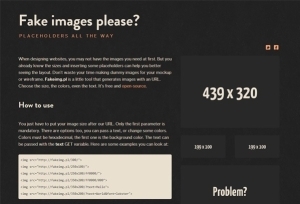 Fakeimg.pl is a little tool that generates images with an URL. 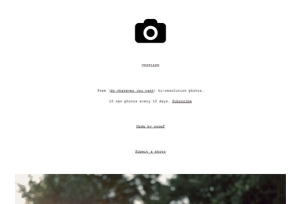 Image placeholders 4 everyone!